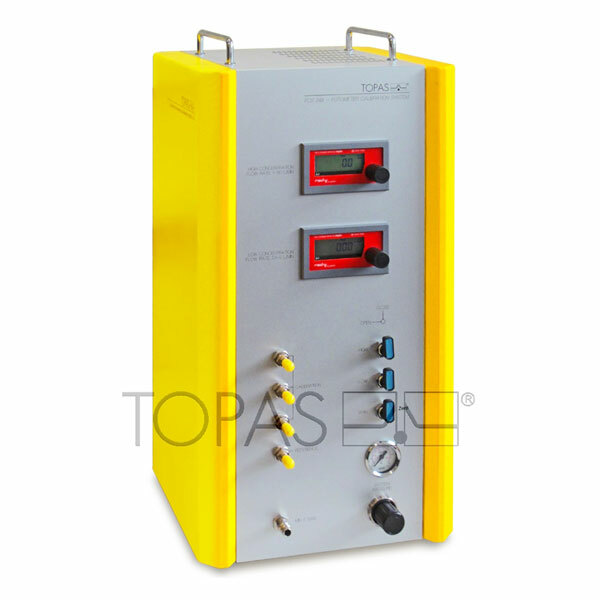 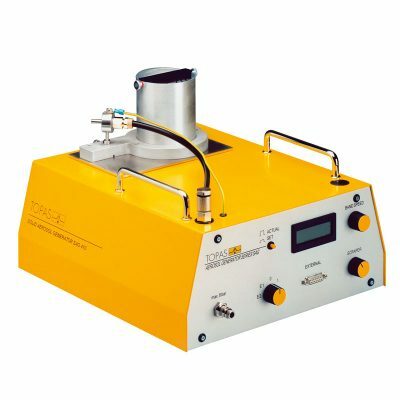 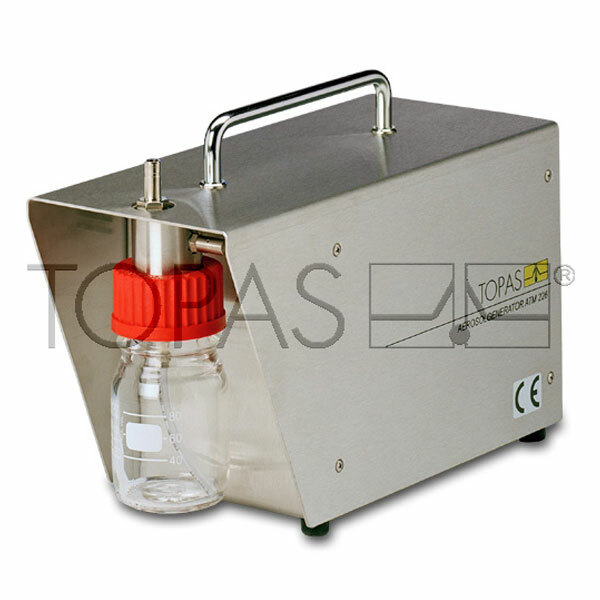 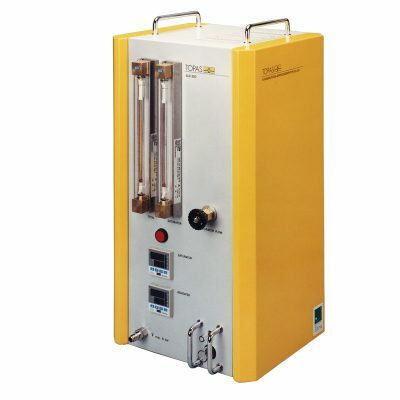 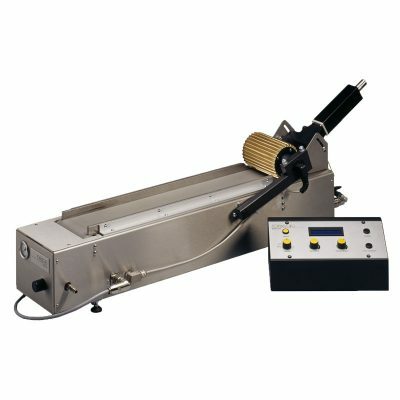 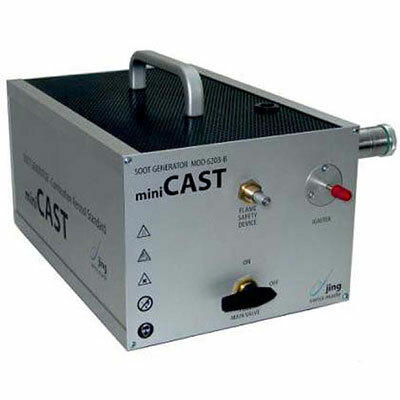 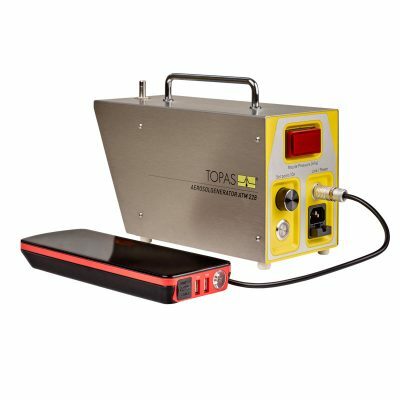 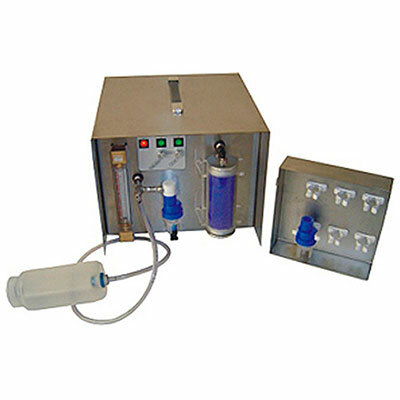 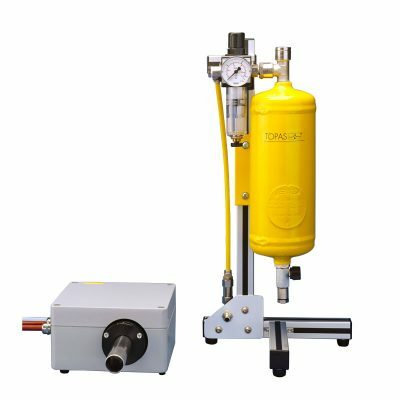 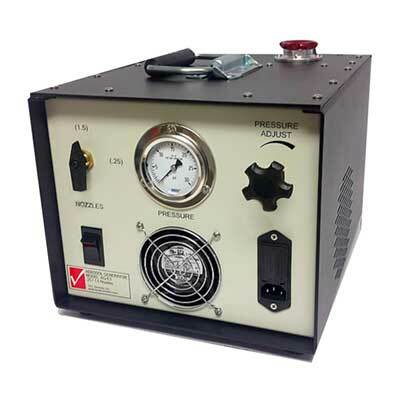 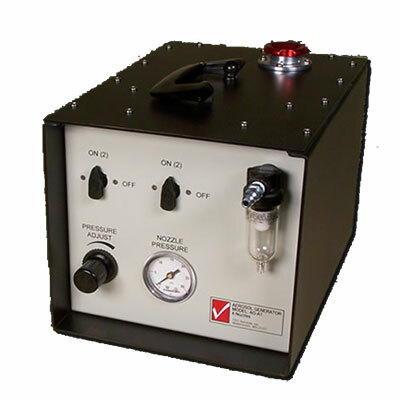 Aerosol generators are useful in wide variety of applications including HEPA filter testing, wind tunnel seeding, particle instrument calibration, aerosol research and much more. 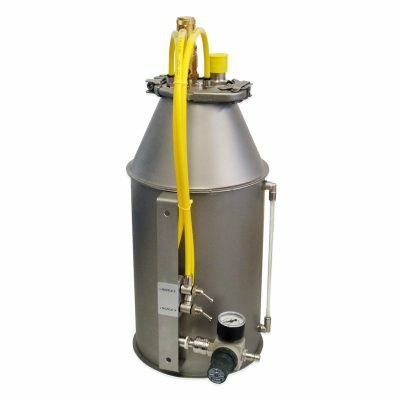 LAF Technologies offers Australasia’s largest range of professional aerosol generators from the world’s leading manufacturers. 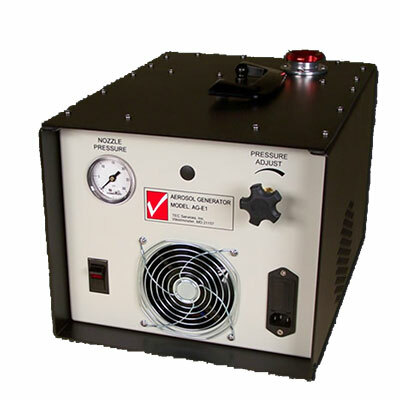 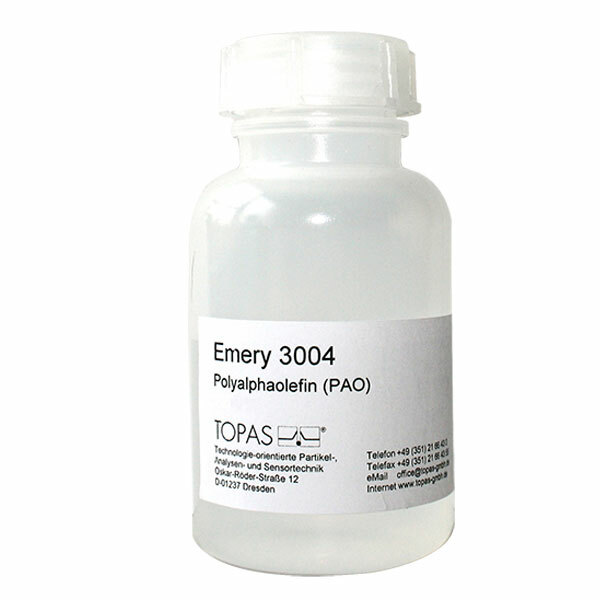 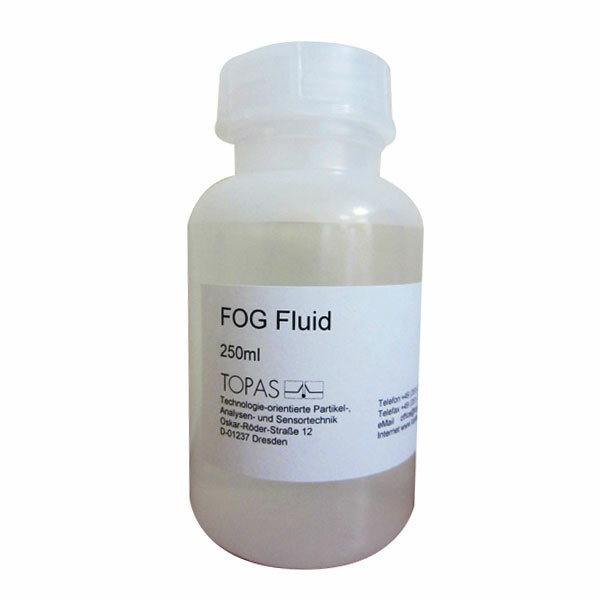 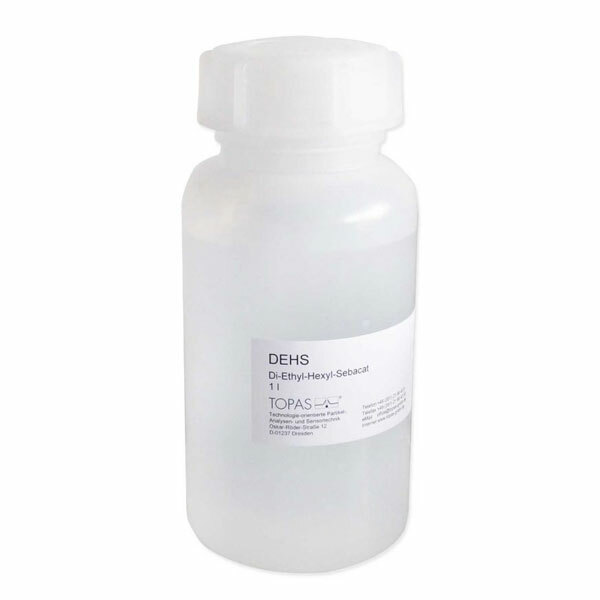 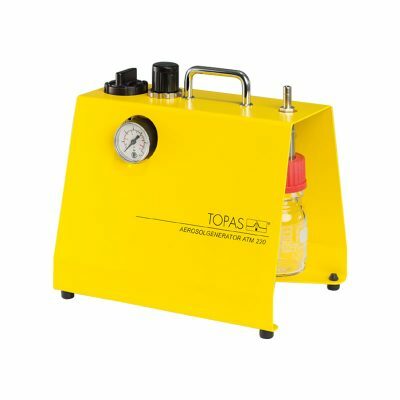 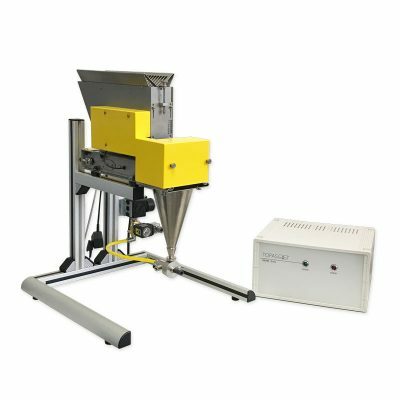 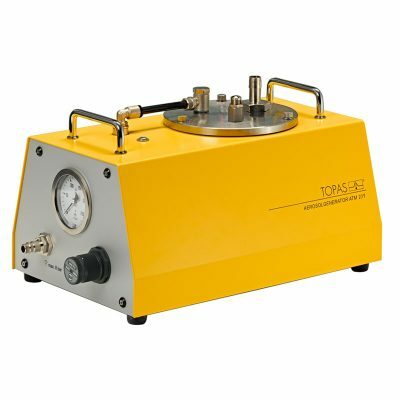 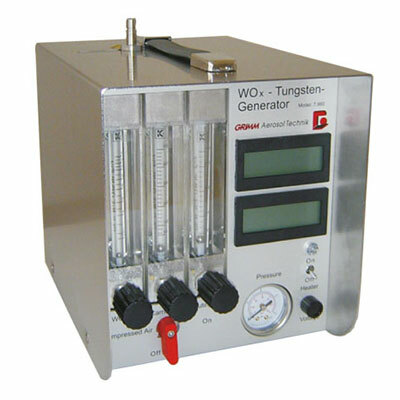 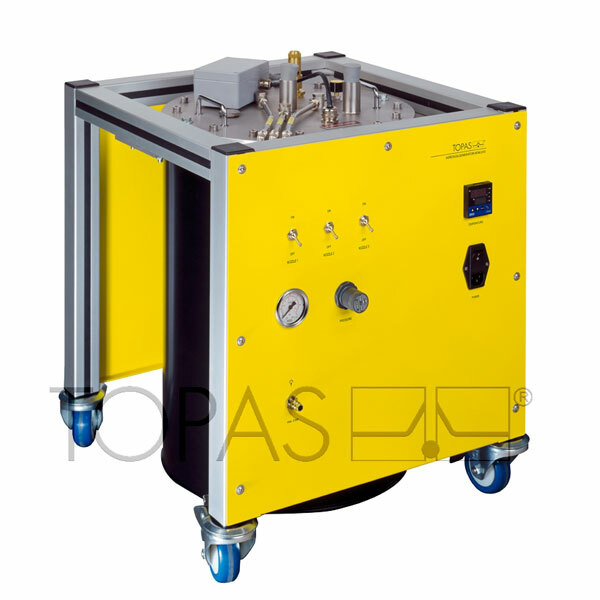 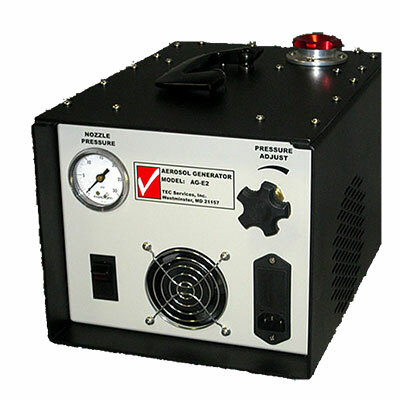 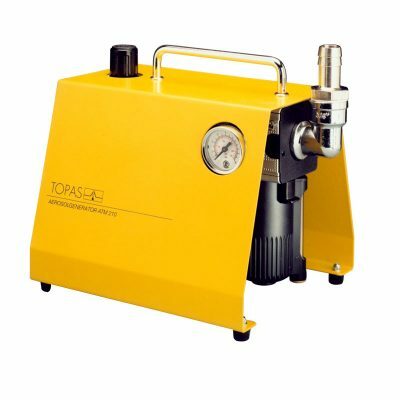 Whether you are interested in generating poly-disperse aerosols, mono-disperse aerosols, powders or liquids, whatever your application, chances are we have a generator to suit your needs.